Pastor Sarah Morgan is a bible school graduate who has been in full time ministry since 1990. 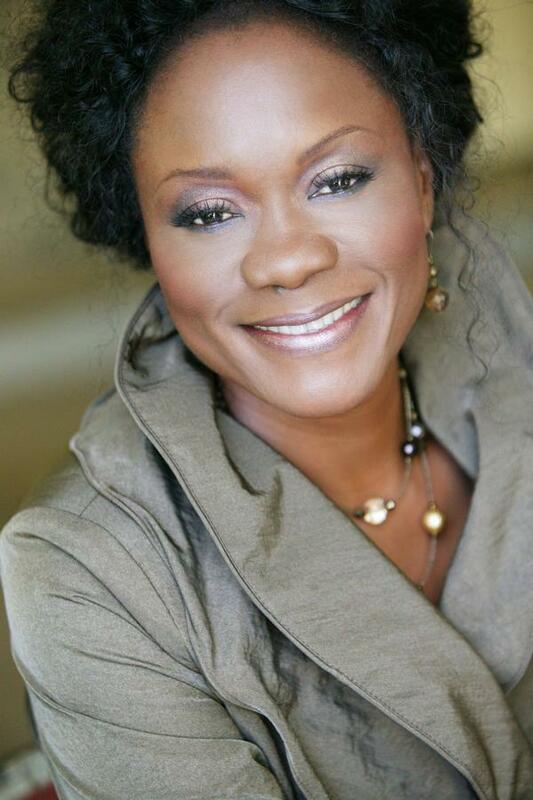 She is the Vice President of Vision International Ministries, a non-denominational effective Teaching, Prophetic, Healing and Deliverance ministry, which was founded by her husband Bishop Peter Morgan. The ministry serves to build a people of power and godly character through the whole counsel of God's Word, Prayer and the Holy Spirit to lead the nations and advance the Kingdom of God. She is also President of Beauty for Ashes, a dynamic, life transforming ministry for hurting, suffering and abused women worldwide. Pastor Sarah Morgan is an anointed and appointed vessel of God that has shaken the community of Inglewood. She's been honored with the "Women Who Live Out Lord" award, an achievement that recognizes your contributions to the community, influence in leadership, and examples of accomplishments and sacrifice for family and friends. Pastor Morgan has also received a letter of commendation from Mayor Antonio Villaraigosa as well as certificates of recognition from Congresswoman Maxine Waters and the County of Los Angeles. Preachers and Teachers from many denominations and across cultural lines come from far and near to the standing-room only sessions to sit at her feet and obtain fresh oil that fortifies their commitment for the purpose to which they have been called. Her teaching ministry is in-depth, inspirational and focused on ministry that matters. Finally, Pastor Morgan is skillful, prolific, insightful and balanced in the teaching of God's word and mightily used in the gifts of the Holy Spirit. Her ministry is characterized by compassion, sincerity, truth and integrity. She is an anointed teacher, evangelist, prophetess and prayer warrior who prays with sniper precision and is known to "paga" with definitive results of healing and deliverance. She has dedicated her life and love to Bishop Peter Morgan, the ministry and service. Pastor Morgan is the author of several best sellers including: "The PRAYER FACTOR", "Confessing the Proverbs", "Declaring the Psalms", "Intercession by Pattern", "You Shall Decree a Thing", "Prayer Is the Master-Key", "The Seed of the Woman", and "Sing O'Barren" and has an extensive CD/DVD library to enhance ministry. Click the button above to hear the most recent Trees of Righteousness Class.